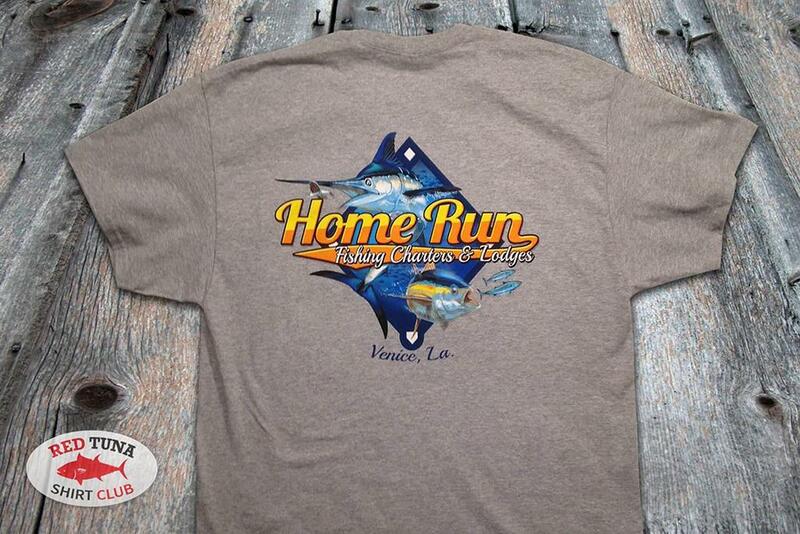 Venice, Louisiana has earned the nickname “Tuna Town” and has arguably the best fishing in the USA. There are many excellent captains in the area, but for the serious angler looking at a great all-inclusive experience, Home Run Fishing Charters & Lodges delivers. 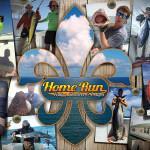 Home Run is a full-service operation that offers offshore fishing, inshore fishing, and some of the finest lodging in Venice. All-inclusive plans are offered that include five-course meals in addition to lodging and full day fishing adventures. However, fishing and lodging are also available a-la-carte so you can customize your own experience. When it comes to fishing, Home Run Fishing Charters has two flagship boats, identical 36’ Yellowfins that are ideally equipped for the serious bluewater fishing found just offshore. Captains John Pisa, Tim Terrell, and Mike Bergeron take customers on daily adventures targeting the many popular species found off of Venice. The #1 target is yellowfin tuna, which are found in abundance year-round and typically range from 40-100lbs with occasional tuna in the 100-250lb range. 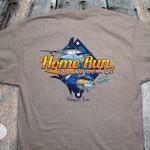 Many other species are caught in abundance, including wahoo, marlin, dorado, cobia, snapper and grouper. Inshore, speckled trout and redfish headline an incredible fishery found in the endless estuaries and bays around Venice. 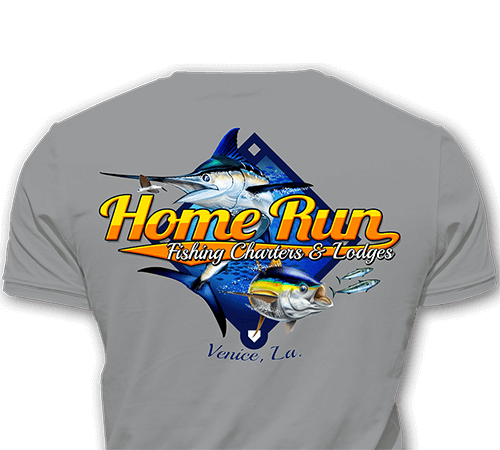 Home Run Fishing Charters offers excellent inshore charters as well – how about a combination trip with big yellowfin tuna one day, and if your arms don’t fall off, big redfish the next? 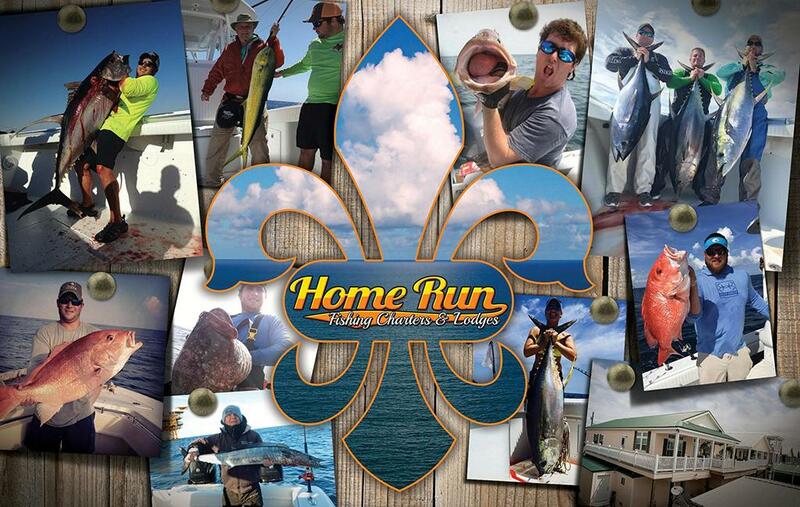 The angler looking for a great all-inclusive experience with friends or corporate guests can do no better than to book an experience with Home Run Fishing Charters & Lodges!